Are you looking for some half term ideas to entertain the kids? 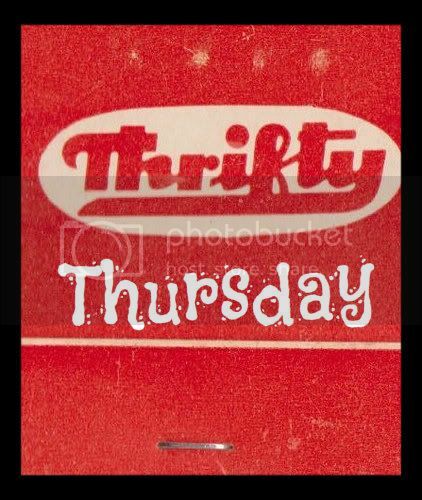 Have you had chance to check our my other website and business Mrs Mactivity yet? 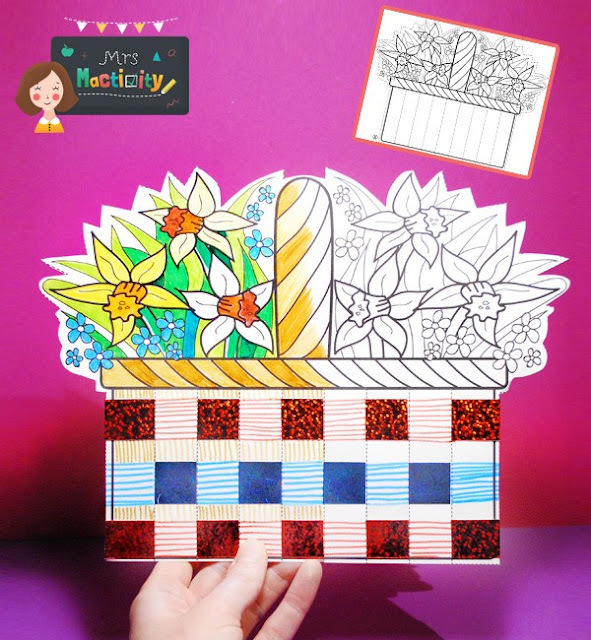 We've got loads of adorable creative crafts and ideas to keep the kids happy, and help them to learn too! 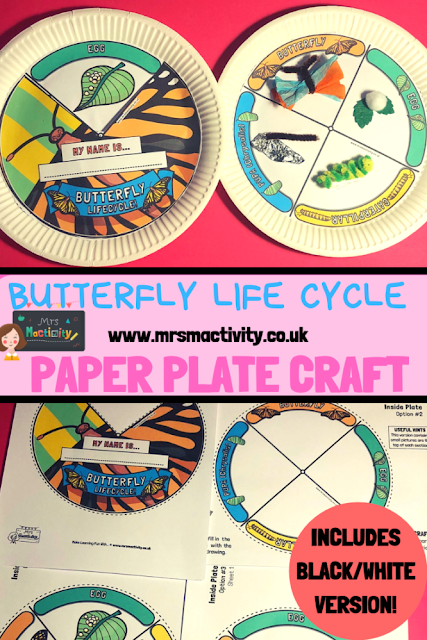 How about our Butterfly paper plate lifecycle activity? My kids loved doing this, and not only does it have loads of different uses, it really helps to explain very clearly the life cycle of a butterfly - with a great craft element too. If you're looking for something for St David's Day or Mother's Day, our Daffodil basket craft card is right up your street! 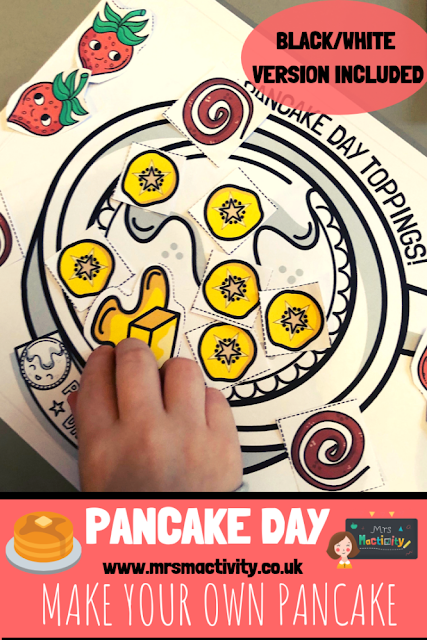 Design your own pancake in the run up to pancake day! 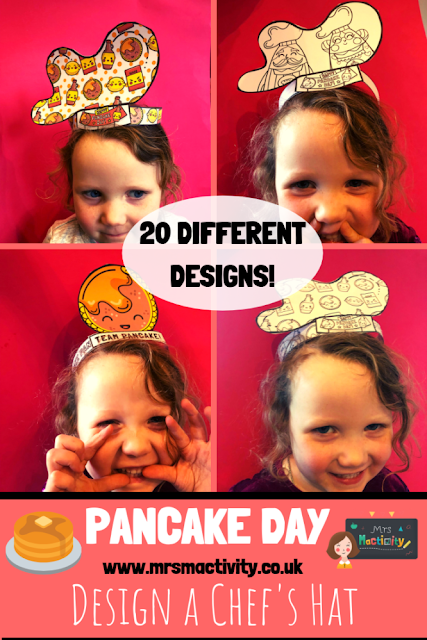 Design a pancake chef's hat! Ideal for half term baking fun - or Shrove Tuesday! 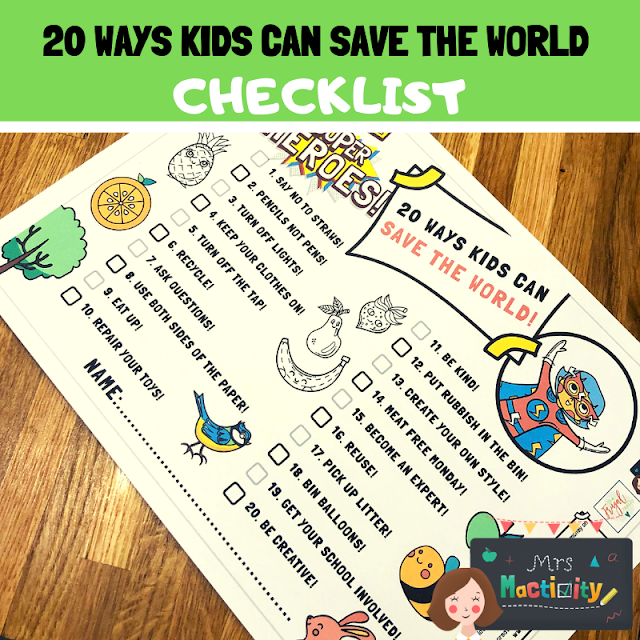 Encourage your kids to think about how they can save the world, with our 20 ways to save the world checklist. Fancy a springtime walk? It's nearly spring right?! It has to be! 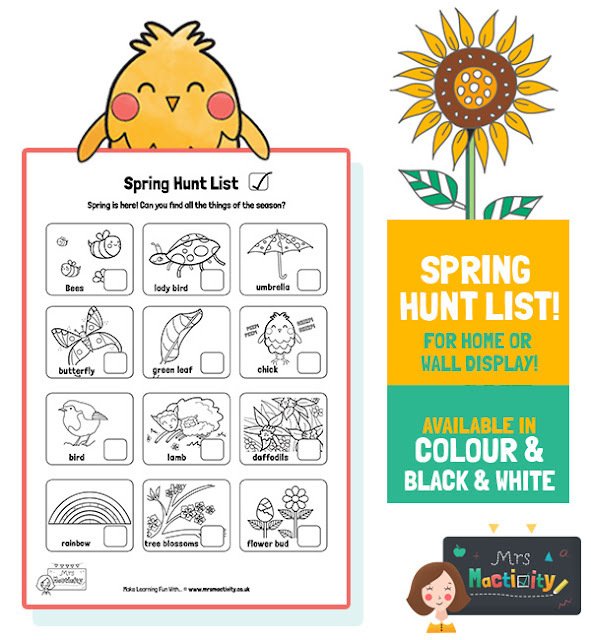 Try our Spring checklist scavenger hunt, also comes in colour, but this black and white version is super ink friendly. Like many mums the world over, I've been a fan of leggings for a VERY long time - probably my first pregnancy, and maybe even before that! There's something very comforting about being "held in" by leggings, and the fact that they don't catch on things, and they go with ANYTHING! A firm favourite of mine is wearing a jersey dress, leggings and boots - you just can't lose! Anyway, I was therefore very excited to be contacted by Love Leggings to see if I wanted to review their leggings. At first I was sceptical, I mean, how good can leggings actually be? I've had some quite expensive leggings before from Baukjen that I found to be quite good as they are high waist, but to be honest they feel a little TOO tight (yes there is such a thing), so I was interested to try something new. When making my selection, I was definitely keen to go for high waisted leggings - in fact I'm all for everything being high waist these days. I've recently tried on pairs of older NON high waisted trousers and thought - what was I thinking? Are these instruments of torture?! High waisted leggings and trousers just sit so nicely without lines - what more could you want? SO - the leggings. Well when they arrived, I was pleased to see they looked "high end" - I could just tell from the packaging and presentation. I opted for blue, as I have quite a few dark red dresses and I thought it would be a nice contrast. What I specifically like about these is the thick band around the waist, it makes them feel a LITTLE like yoga pants, i.e. they actually stay in position and don't fall down all the time. They were a little tight around my ankles, but I simple pushed my foot through and all was fine. Quality wise I can honestly say these are the BEST leggings I have ever worn - and I've worn a lot! I would definitely recommend these to anyone and for £13.50, they are a total bargain too! Now - time for yoga!